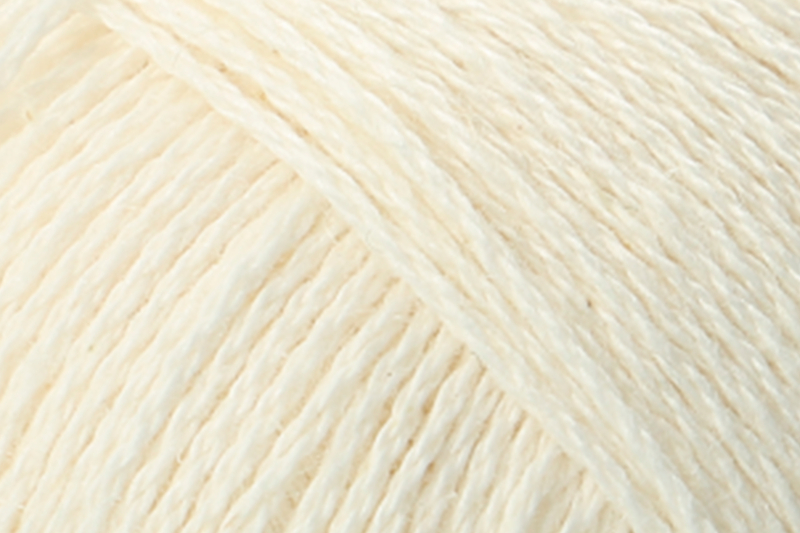 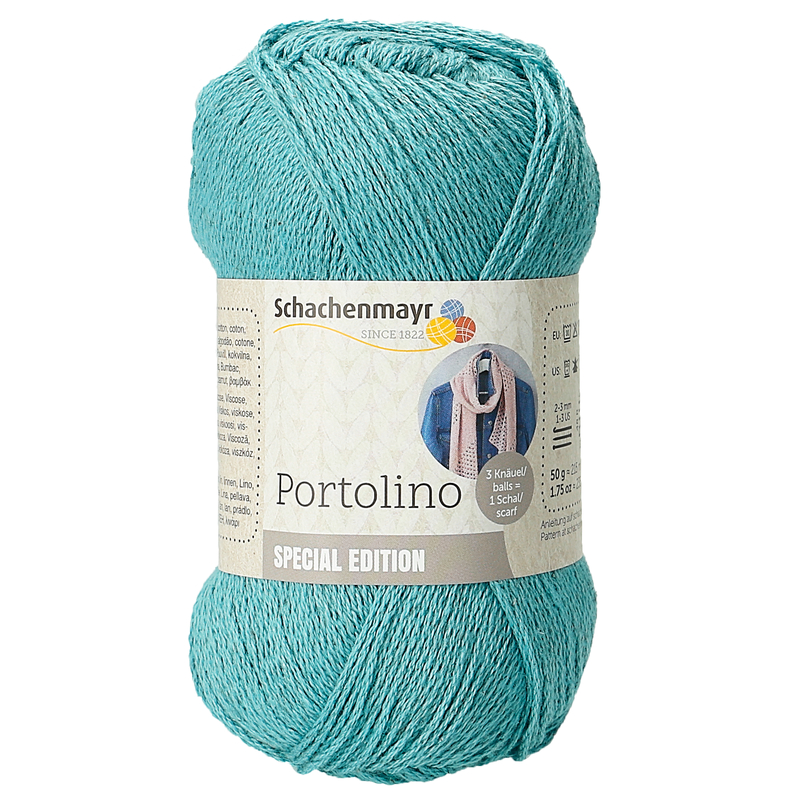 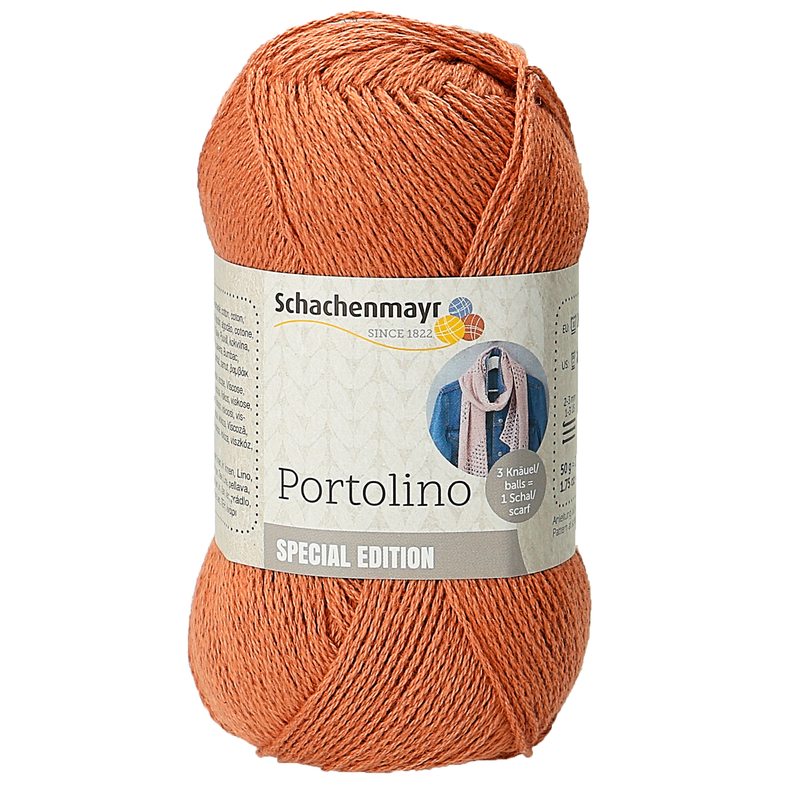 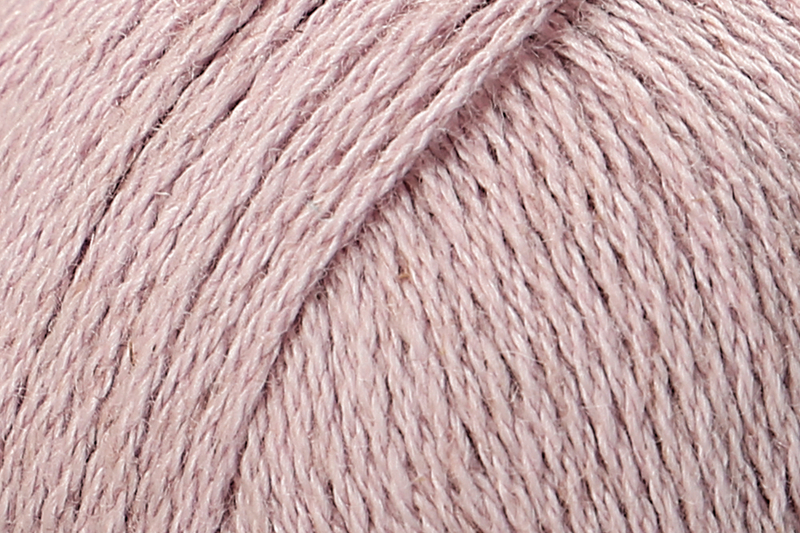 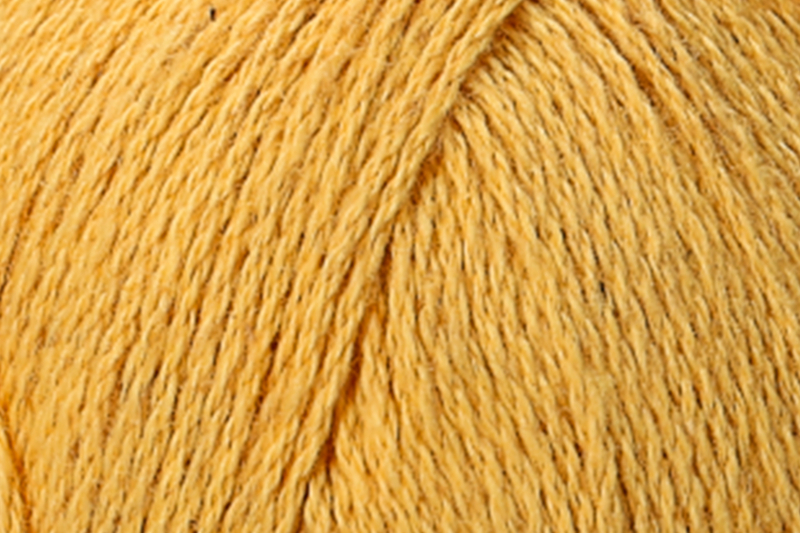 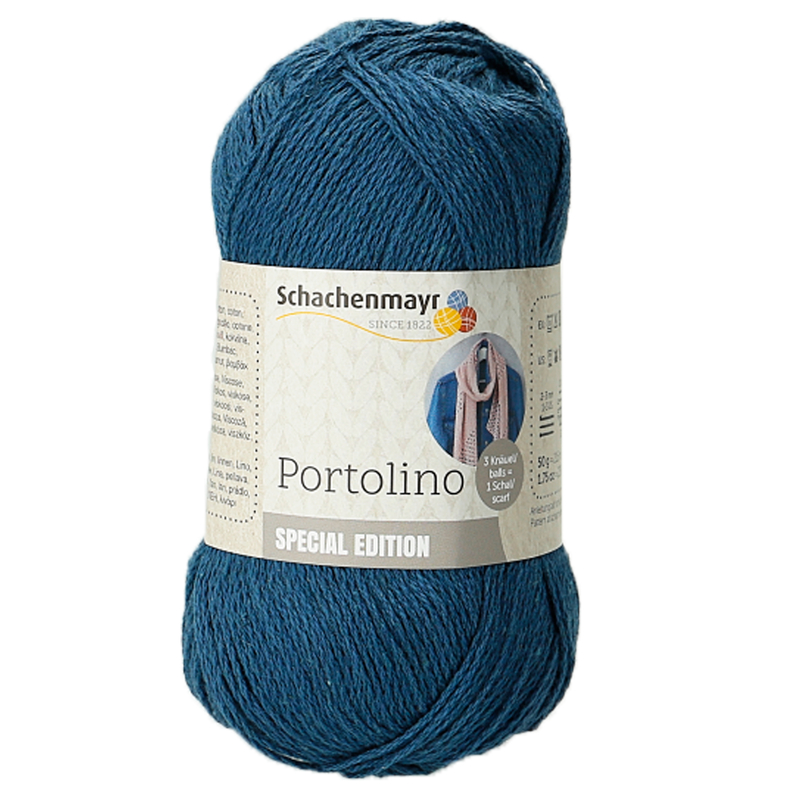 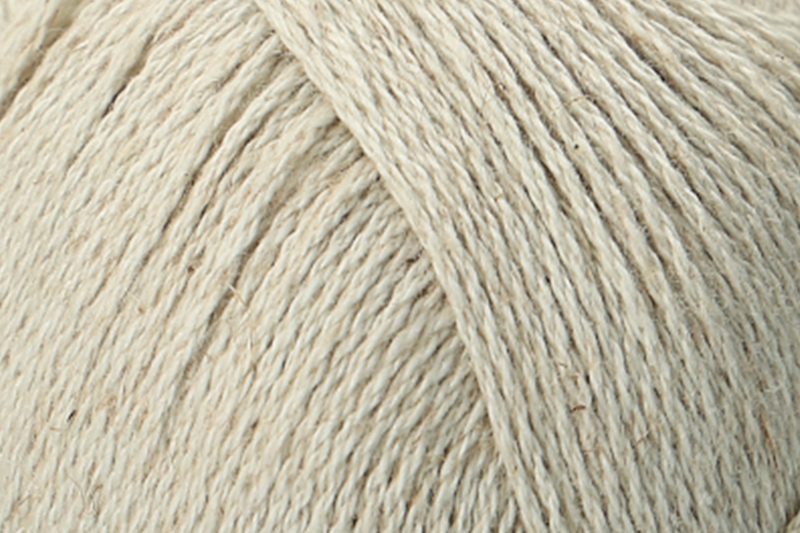 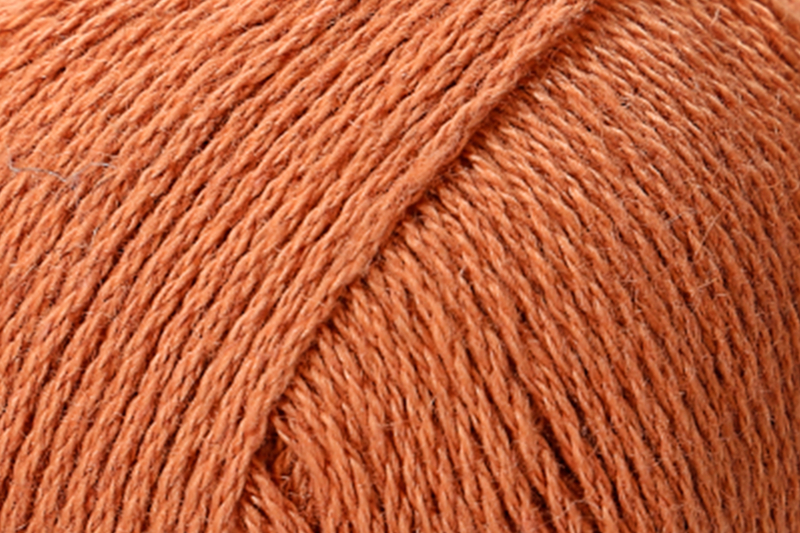 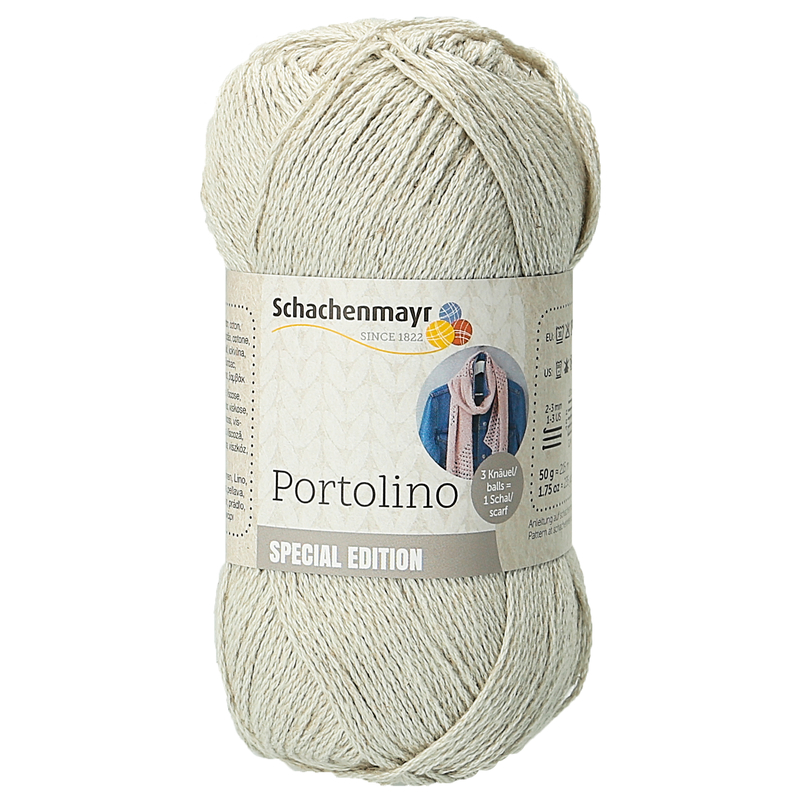 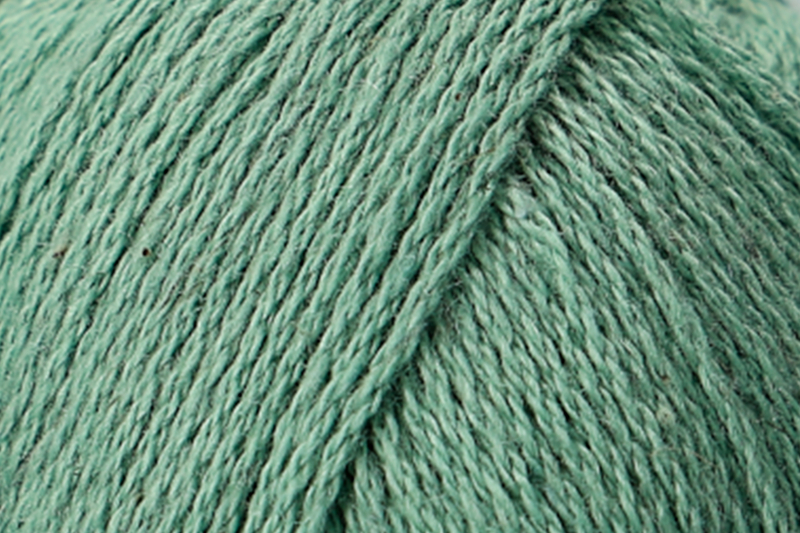 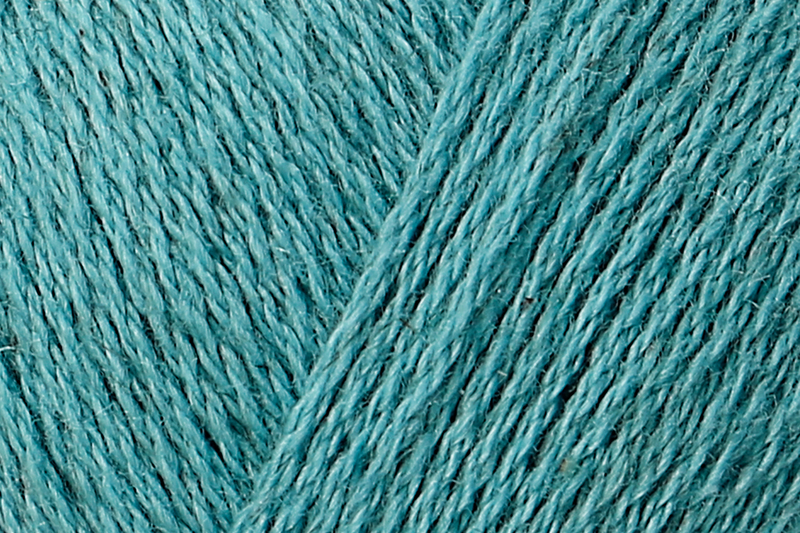 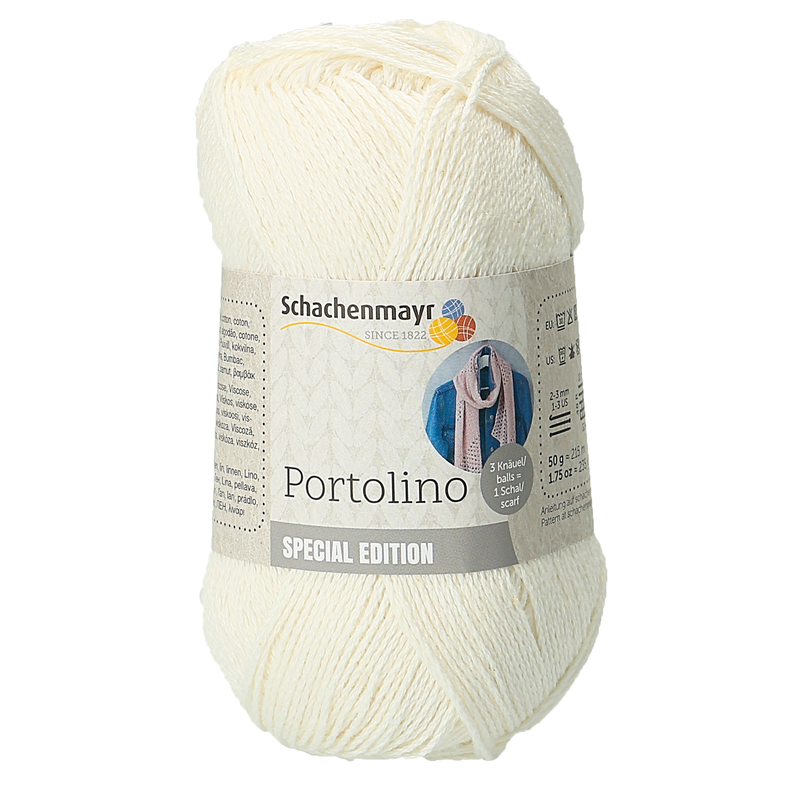 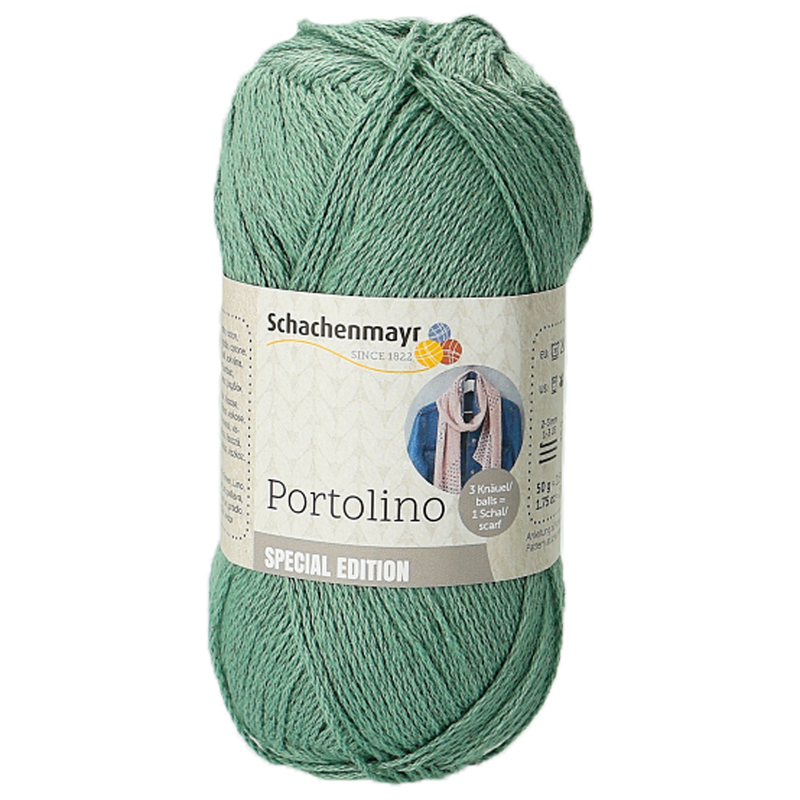 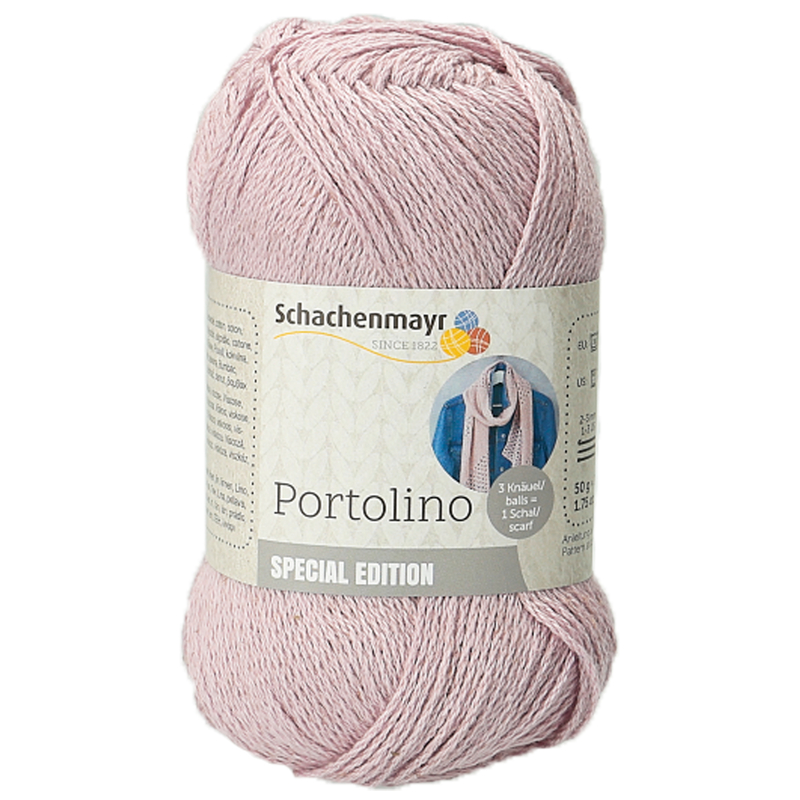 Portolino is a fine summer yarn with a fresh color palette, which is ideal for airy shawls and tops. 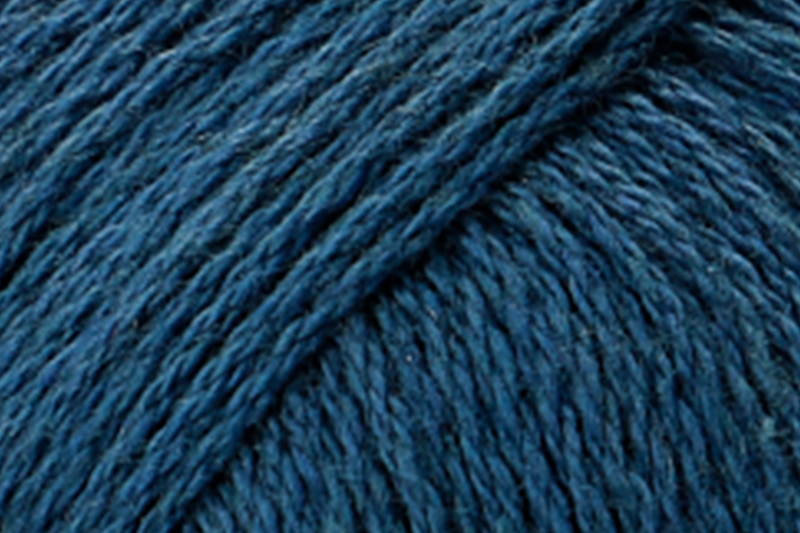 The colors have been chosen to be great to combine with each other. 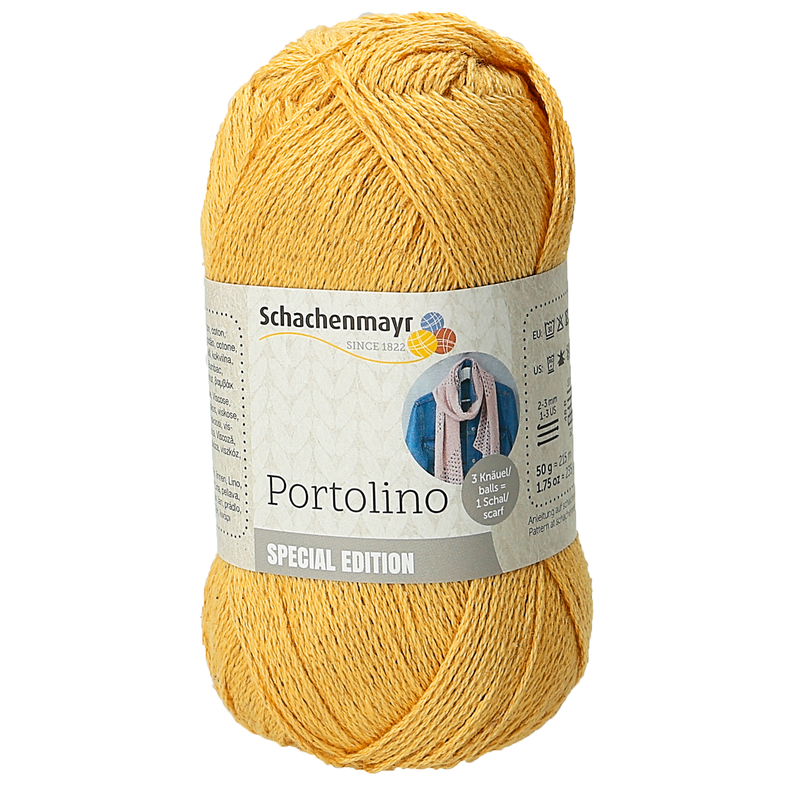 Portolino is made of a blend of cotton, viscose and linen, giving it not only a beautiful color brilliance, but also a lightweight case and a comfortable fit.